For nearly 25 years, the woman known by her first name, Oprah, will be moving on. According to news sources, she make the announcement on her November 20th show that she will be ending her talk show in 2011. There has been much speculation that she will not leave television for good. 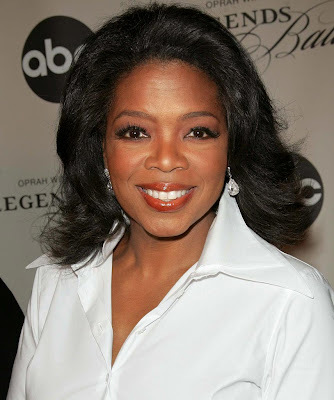 Earlier this year she made the announcement that she will be launching a TV network called OWN - Oprah Winfrey Network. It's been rumored that she will create a new show that will be broadcast on her new network. No matter what she does, she will certainly continue to have an impact on our world.